SILVER SPRING, Md. --- Hours after Pope Francis left the United States, General Conference employees received an email with strict instructions to refrain completely from buying "Popemobile" Fiat 500L cars. 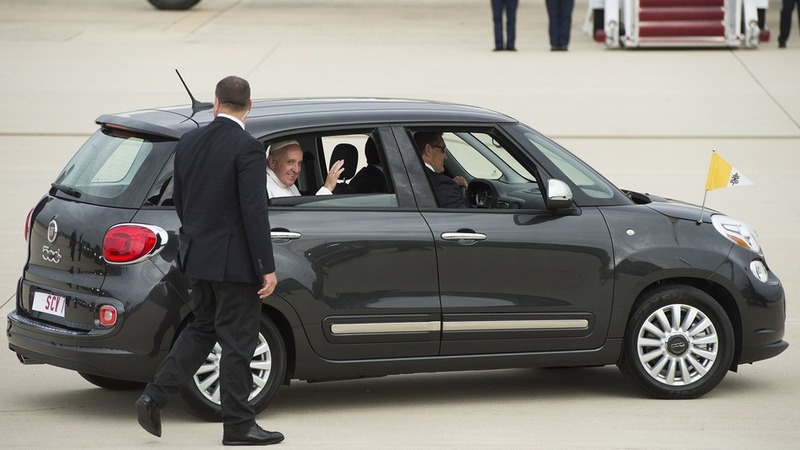 The email forbade GC employees from purchasing or renting Fiat 500L vehicles such as the one that transported Pope Francis on his visit "because of their clear ties to the Vatican." The email also instructed employees not to accept rides from anyone with a Fiat 500L "so as to avoid the appearance of evil." The new policy added that "as if often the case with little cars, it is hard to distinguish one from the other," and therefore urged employees to avoid diminutive European cars altogether.